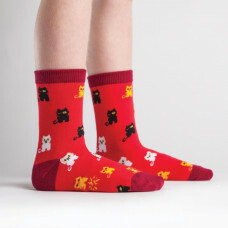 Jingle all the way up to your knees in Jingle Cats knee socks! 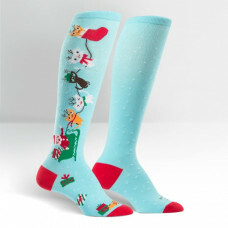 Santa got t..
Get smart in these pink knee high socks! Ever see your kitty staring at a .. These cats are winking at you! They are winking at you because they have s..